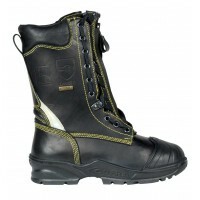 The Toe Guard Sparta is a warm safety boot that provides a unique combination of durability, insulation, comfort and lightweight. 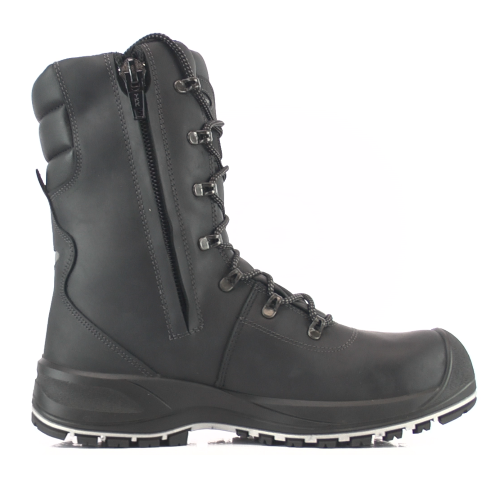 This high-tech boot comes with the new oil- and slip-resistant Vibram TPU outsole, which offers outstanding grip on ice and snow even in very low temperatures. 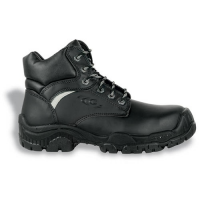 In addition, premium full-grain impregnated leather ensures great water repellency and breathability. Sparta also comes with our unique THERMO lining, which combines wool and technical fibers in two layers to keep you warm and dry. Footbed: Breathable, antibacterial EVA insole with Poron pads. Our fiberglass toecap is lighter and safer than traditional toecaps. 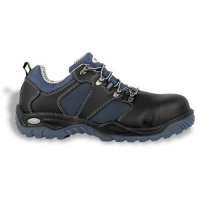 In addition, it features a multilayer technology which creates a roomier toe box and a sporty appearance. Fiberglass is a non-conductive and metal - free material. 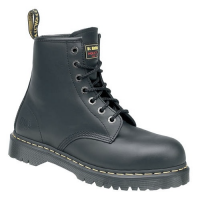 CE Fiberglass toecap is certified to withstand the EU standard safety regulation. VIBRAM is an extra-durable and rugged rubber sole designed to provide extremely strong grip on uneven surfaces. It is also heat-resistant and can withstand temperatures of up to 300 °C. Our new composite plates are made of technical fibers and are lighter and thinner but still stronger than their predecessors. The new design creates extra comfort and improved flexibility. Our composite plates are certified to withstand the EU standard safety regulation.